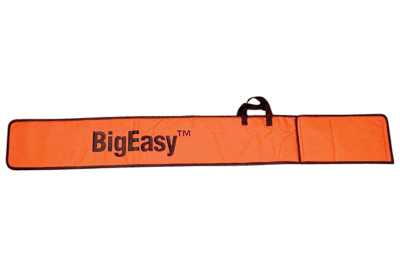 Confidently handle any lockout job with BigEasy lockout accessories. 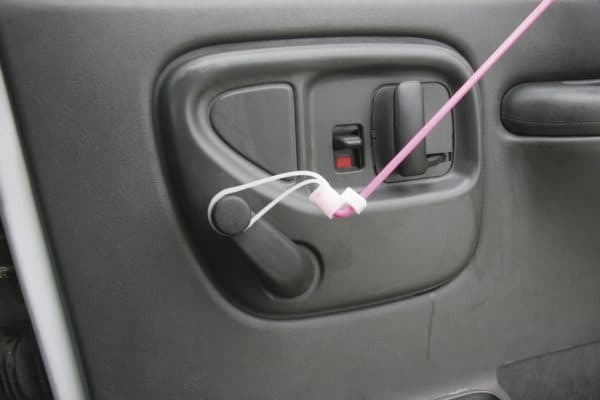 A simple and inexpensive device to assist the technician in using the BigEasy to open locked cars by grasping door handles and window cranks. 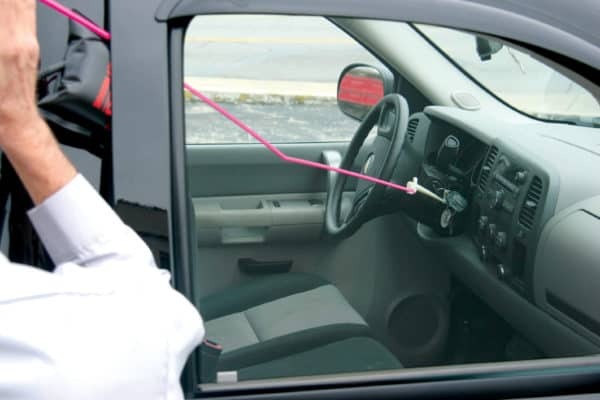 A simple and inexpensive device in using the BigEasy to open locked cars which require extra length to reach emergency floor release handles, keys in the ignition and opposite side door handles. 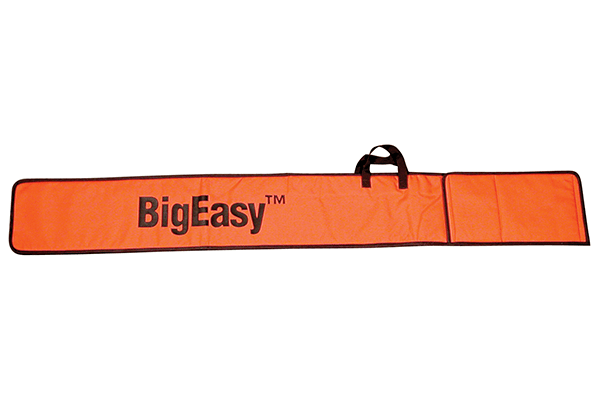 The Steck BigEasy Case allows you to store your entire BigEasy kit for easy storage and portability. 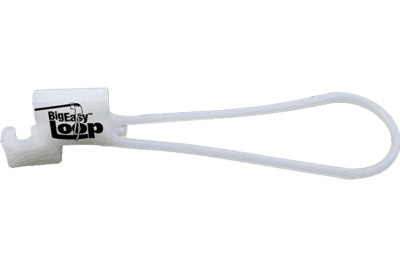 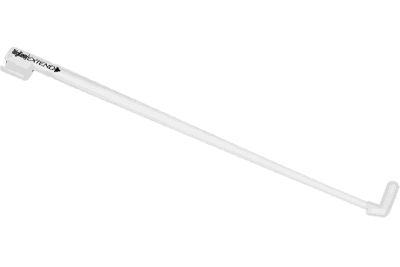 Pockets are custom-designed to hold all the kit parts. 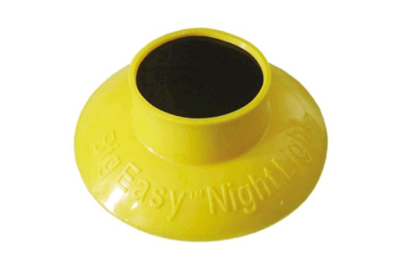 Hands-free illumination of the vehicle interior at night so you can locate the door lock or keys while using the BigEasy lock out tool.